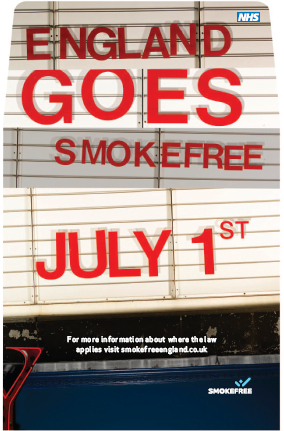 The Smoke Free Law in England came into force on 1st July 2007. 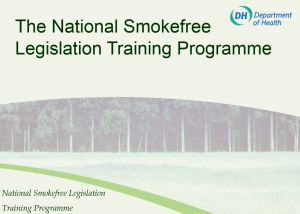 Hilary Wareing; Ian Gray and Paul Hooper of iPiP’s Tobacco Control Collaborating Centre had various connections with the development and implementation of the law we have now. These are our further reflections. 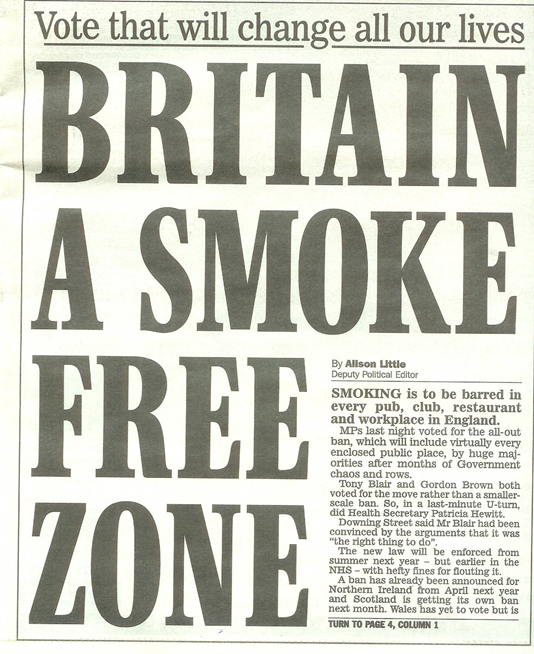 Ian at the CIEH was preparing the workforce who would need to deliver compliance. 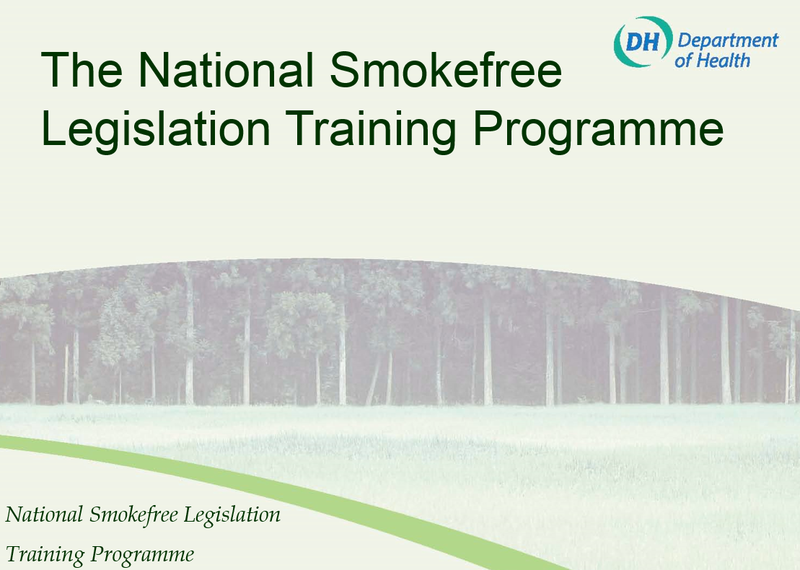 Several training packages were developed and at one point a minibus transported a team of people around the country delivering a training roadshow in preparation for the introduction of the Smoke Free Law.